The combined wealth of the richest 1% will overtake that of the other 99% of people next year unless the current trend of rising inequality is checked, Oxfam warned on the 19th January 2015 leading up to the annual World Economic Forum meeting in Davos. Though these statistics are shocking they are not so different from 1st Century Israel in the time of Jesus. Then 95% of the population were peasants, mainly subsistence farmers and traders, living on the edge of extreme poverty where one poor harvest or one family illness would send them over. When this happened, they would need to borrow money using their land and homes and children as collateral. So if they could not repay, even the little they had would be taken from them and they would be sold into slavery. 5% of the population were extremely rich: the government, royalty, top business owners and the religious elite. To develop the city, the temple and their lifestyle they raised taxes on the poor, forcing them into further debt. Jesus’ family were poor peasants – he knew the struggle of survival. How do we respond to the report from Oxfam? How do we respond to the fact that the rich are getting richer and the divide between them and the poor is widening? The World Bank and many others call for shared prosperity. What do we call for – what is the Kingdom of God perspective on this? Does equality and equity mean we should all have the same? • It is not about demanding rights – it is about sacrificial love. When we pray “Your Kingdom Come” we are asking for a demonstration of these principles and values - this needs to be lived out in our lives. Globally, the ever widening wealth gap has become increasingly alarming, both within and among nations. The issue is not just limited to poor and developing nations. As inequality deepens, the basic structure of a society will be shaken and its economy and political situation will also become unstable, which could result in riot outbreaks in extreme cases. In fact, the causes of many violent conflicts are entrenched inequality, discrimination and poverty. On the 5th January 2014 the leader of the Awani League Party, Sheikh Hasina Wajed, declared victory in the elections. She has been in power since 2009. Opposition parties believed the elections to be rigged and did not contest many of the seats, calling for a neutral caretaker government to be put place to oversee elections. On the anniversary of the 2014 elections violence erupted in Bangladesh as opposition parties called for strikes and protests. The leader of the BNP (Bangladesh Nationalist Party), Khaleda Zia, is advocating for pressure to be placed on the prime minister to hold multi-party elections again. The impact on the streets sees transport disrupted, destruction of infrastructure and vehicles, and price rises for everyday items due to dwindling stock. 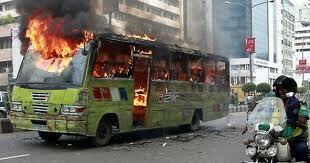 A number of protesters have been killed and there is fear and concern for what will happen next. LADF Director, Philip Halder, asks us to stand with Bangladesh through this stressful time. That the rivalry between the two leading political parties headed by Hasina Wajed and Khaleda Zia would find a way to dialogue and move forward without further mobilisation of strikes and riots. Pray that they would be willing to meet one another and find common ground for the sake of the country they both profess to care for. Safety of families caught up in the strikes and protests that no further loss of life will occur. This reflection was submitted by SIM International. ELWA (Eternal Love Winning Africa) is a ministry of SIM in Liberia. When Ebola came to Liberia, Liberian and missionary medical personnel at ELWA Hospital understood it was just a matter of time before the virus came to their doorstep. What did they do? 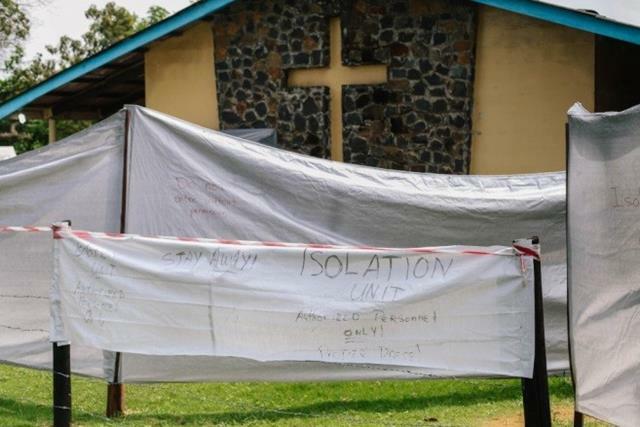 They prayed, trained all staff in Ebola protection and prevention, broadcasted Ebola prevention messages to the whole country from ELWA Radio, and converted the hospital chapel into Monrovia’s first Ebola isolation unit. It soon became evident that the five beds in one small chapel would not be nearly enough. People around the world prayed, and offered the five beds in the chapel to God as if they were loaves and fish, and asked Him to multiply them. And God did. Ebola treatment at the hospital started with ELWA 1 (the chapel). Then Samaritans Purse opened ELWA 2, a tent hospital with about 30 beds. Liberians kept getting sick, and believers kept praying. MSF came and opened ELWA 3 with 150 beds. As the epidemic raged on, people continued to pray and ask God to multiply the effort that began in the chapel. God continued to answer prayers. Eventually what began as a 5 bed effort in a chapel became the largest Ebola treatment centre in history (with over 300 beds)! Today the physical presence of the virus is waning, but it has left spiritual, social, and psychological wounds in its wake. A Liberian pastor who is deeply involved in the care of quarantined families recently told me, “I had a short break from activities because I realized that I was having very short sleep and sorrow that usually come upon me without warning and difficult to shake off. It had gone on for a month and my wife thought I needed to take a break. She had similar experience when she worked in the Ebola unit...” Please pray for all those who have this sorrow that comes upon them without warning. In response to the devastation wrought by the virus, the Trauma Healing Institute is developing community-based counseling recordings for broadcast in Liberia. Radio ELWA will broadcast the programmes. If you are in Liberia and would like to be involved in the promotion of trauma healing listening groups, please contact me (fiona.hahn@sim.org). Even as the number of Ebola infections decreases, please pray for those who are still suffering, for those who are fearful, and for those who are mourning. Pray that they will make their lament known to God, and that God will restore their bodies, souls, and minds. Pray that an effective medical and public health infrastructure would rise up in West Africa to prevent any such future devastation. Pray that God’s people would continue to respond with humility, justice, and mercy. 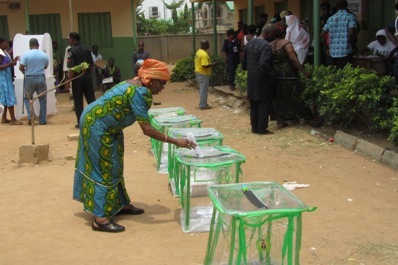 On Sunday, Nigeria postponed the presidential elections that were supposed to take place on February 14 due to security fears. Elections are now scheduled to take place on March 28. The election commission chief said the delay was necessary because of a lack of troops to protect voters. Nigeria’s military has been fighting the Islamist group Boko Haram in the north-east of the country. God of peace, we continue to pray for the people of Nigeria and the many ways that their lives are threatened by violence. We pray for meaningful solutions to this tragic situation – and for the will of world leaders to collaborate to find a way toward peace. We pray that elections will be carried out peacefullty and transparently. A ceasefire agreement was reached between government and rebel forces in the east of Ukraine after lengthy negotiations involving European mediators. However, violence persists in certain areas, inhibiting meaningful progress towards peace in the region. 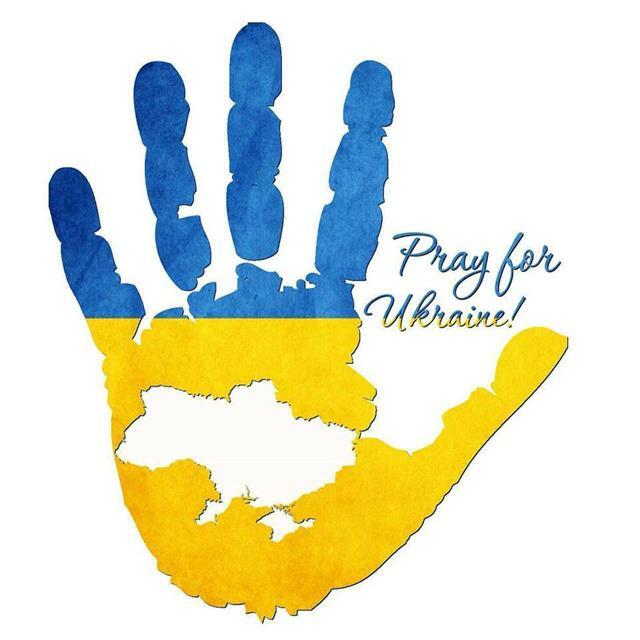 Continue praying for the church leaders in Ukraine; this is a very difficult time - they need wisdom, direction and courage. Pray that the church will step up as a spiritual force in the country, and that believers will endeavour to be a sign of hope in a situation which brings despair. Pray for the political leaders involved in negotiations, that they will seek a peaceful outcome and an end to the loss of life. As members and friends of Micah, we appreciate your solidarity as a network and a movement with us in prayer for the ongoing activities, strategic planning and advocacy efforts of Micah. - Pray for the upcoming meeting of the interim Micah Board to be held on February 24. Pray for wisdom, inspiration and courage as important decisions about the future of Micah are discussed. - Registrations for our Global Consultation have opened this month. Please pray that the genuine diversity of Micah will be reflected in the representation at this events, and that resources will be made available to facilitate all planned actvities for the week in Septemeber. 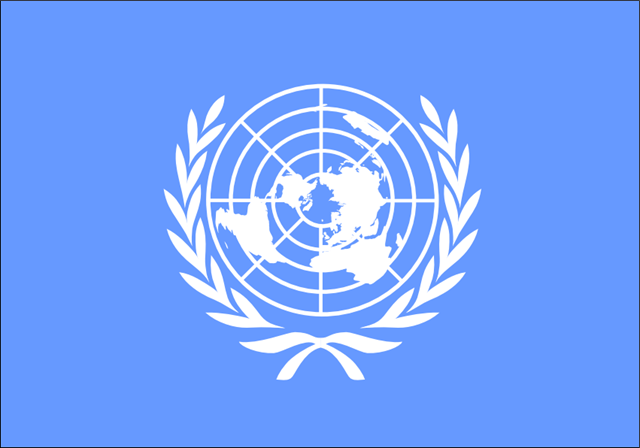 - Pray for the ongoing international process which is seeing the future of the post-2015 development agenda decided. Pray for foresight, ambition and compassion to drive a genuine international commitment to eradicating poverty and ending oppression. - Pray for the ongoing planning and preparations for our upcoming national integral mission conversations in Kenya, Tanzania, France, Germany, Bénin, Nepal, Jordan, South Africa and Sri Lanka.